Extreme leave-in serum created with Yeast Protein, helping strengthen hair from the root for healthier, healthier and shinier appearing hair. 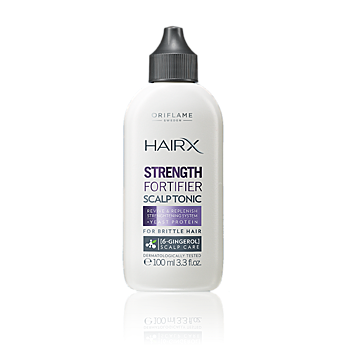 Contains added benefit of a Fortifying System, for more resistant hair. Apply daily to wet or dry scalp. 100 ml Intense leave-in serum made with yeast proteins that strengthens the hair from the root, for stronger, healthier and shinier looking hair. Does the Strengthening System for more resilient hair. Apply daily on wet or dry scalp. 100 ml.